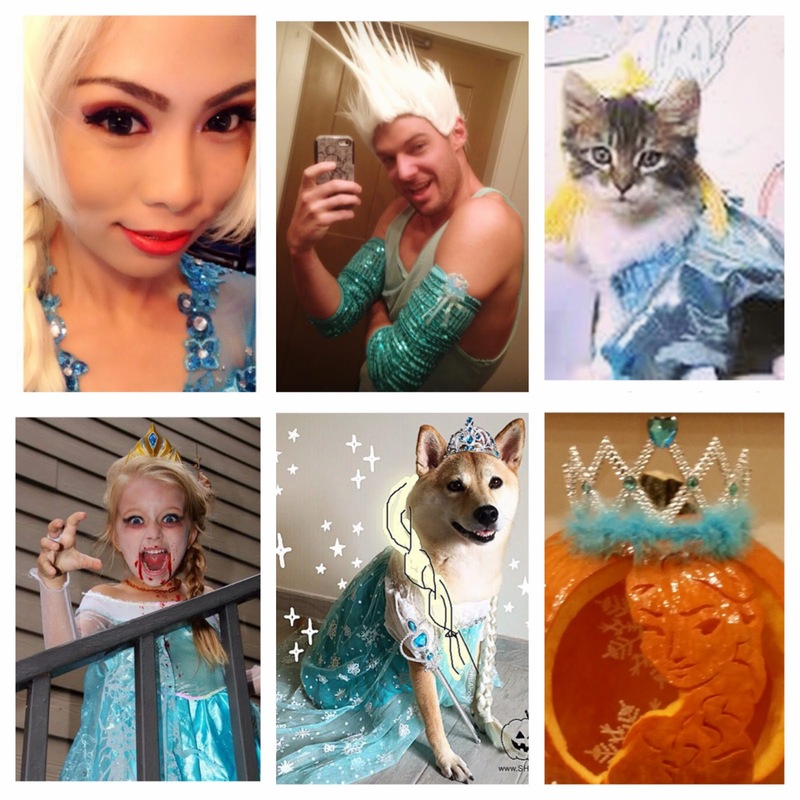 I thought it might be fun to see if I could get an Elsa-costume hashtag going on Instagram. 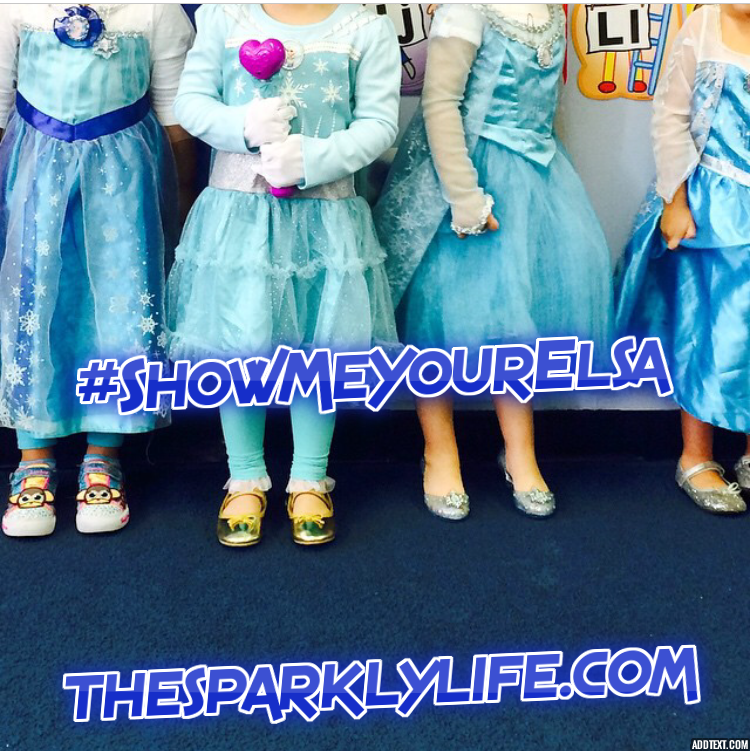 So, if you have a little Elsa, have a friend with a little Elsa, or are dressing up as Elsa yourself (I won't judge), please post it to Instagram with the hashtag #ShowMeYourElsa and follow me on Instagram (@alyssahertzig). I'll pick my favorite Elsa from all of the tagged photos on Sunday night. The winning Elsa's grownup will get a hand-picked selection of awesome beauty products (I have access to the best stuff as a beauty editor, remember! ), plus a fun Frozen beauty gift for your little Elsa. So what are you dressing up as for Halloween? What about your kids? Tell me below! hahaha this is such a cute idea! I love that your daughter is on round 2 of her Frozen costumes, adorable!